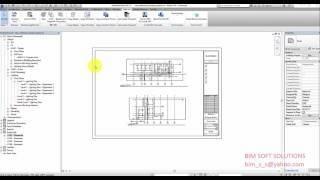 The tool will help the user to edit Revisions on sheets parameters. 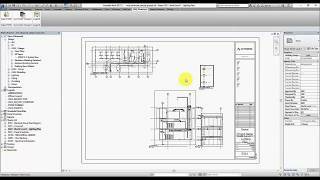 This tool will duplicate the needed viewports for the new sheets, saving hundreds of hours used in setting the new sheets and adjust the viewports. 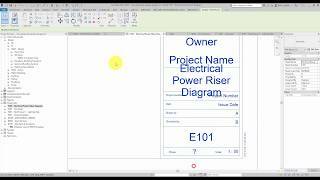 This tool is designed to create sheets in Autodesk® Revit® model using an existing Excel sheet list. 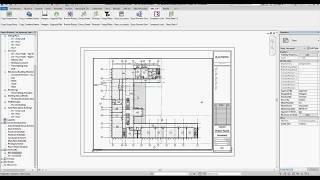 To facilitate the process of creating sheets in Revit, this tool will help you to create any number of needed sheets by one click. 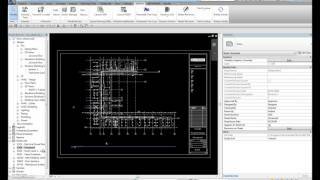 The tool will save a lot of time by transferring the sheet list information from Excel and from Revit to Excel. 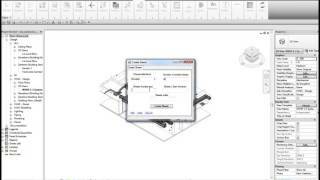 This tool is designed to batch add/remove legends in Revit sheets. 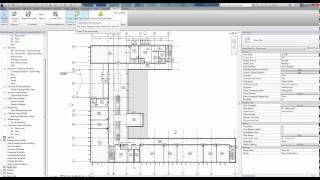 This tool is designed to place sheets on views automatically. The tool is designed to renumber the sheets automatically. 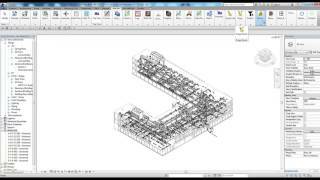 This tool is designed to synchronize the viewport location in the same location in all selected sheets. 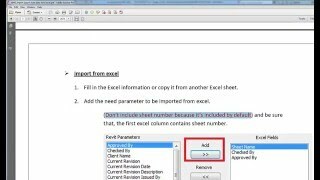 The tool is designed to batch edit sheet parameters.